October 1 marked the end of the 2014 Farm Bill – the authorizing vehicle that provides funding for rural development, conservation, agriculture, and nutrition programs under the U.S. Department of Agriculture (USDA) that are critical to counties. The expiration comes as Congress debates a new farm bill; both the U.S. House and U.S. Senate passed farm bill legislation in the past few months, and the two chambers are now ironing out differences over programs like the Supplemental Nutritional Assistance Program (SNAP) and crop insurance subsidies. Funding for farm bill programs is generally provided in two ways: mandatory programs under the bill automatically receive funding each year if the Congressional Budget Office (CBO) provides a cost estimate, while discretionary programs authorized through the farm must receive funding through the annual appropriations process. However, some mandatory programs do not have CBO baseline estimates beyond FY 2018, and therefore will not be able to continue operating until a new farm bill reauthorizes them. 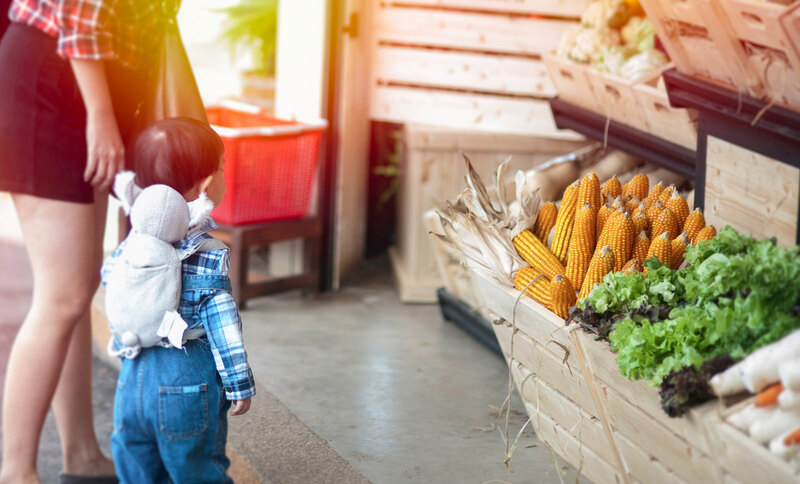 As a result, while most programs will continue operating at baseline levels (like SNAP), funding for 39 programs – referred to as “orphans” – has already expired. Estimated mandatory spending for these orphaned programs totaled $2.82 billion over the course of the five-year farm bill, or just 0.6% of the estimated $489 billion total cost of the 2014 legislation. Small Watershed Rehabilitation Program: The Small Watershed Rehabilitation Program was created in the 2014 Farm Bill to assist communities with rehabilitating watershed dams. The program received mandatory funding of $250 million from FY 2014 – FY 2018. Small watershed dams have a life expectancy of 50 years, and it is estimated that close to 6,000 dams nationwide have exceeded their life span. As of FY 2017, a total of 284 projects have been authorized in 31 states; 144 of these are complete and 140 are in the planning, design or construction phase. According to the Congressional Research Service, in FY 2017 there were over $741 million in unfunded requests, with $410 million of those requests stemming from Texas ($241 million), Mississippi ($91 million) and West Virginia ($28 million). Supplemental Nutrition Assistance Program (SNAP) Employment and Training (SNAP E&T): The 2014 farm bill authorized up to $200 million for the development, implementation and evaluation of up to ten pilot projects designed to break down barriers to employment and assist individuals in transitioning from SNAP to long-term employment and self-sufficiency. The ten pilot projects reflect diverse geographic areas, including rural and urban settings, and were awarded through a competitive process. These E&T pilot programs help food stamp recipients gain skills, training or experience and increase their ability to obtain regular and sustained employment. These funds can also be used to provide tailored services to program participants. NACo calls on Congress to craft a long-term agreement on a new farm bill that ensures counties have the necessary resources to make critical investments in infrastructure, workforce and economic development, nutrition and conservation in our nation’s communities. Federal cannabis lobbyist Saphira Galoob, CEO of the Liaison Group, addresses the Cannabis Roundtable March 3. Photo by Leon Lawrence III. Lobbyist Saphira Galoob updated a packed room on federal cannabis legislation trends. On August 1, the U.S. Senate approved a FY 2019 “minibus” appropriations spending package consisting of four appropriation bills on a 92 to 6 vote. The legislation included the following individual appropriations bills: Interior-Environment (S.